A union says it wants to make sure NZ Post’s plan to close three mail processing centres, with 500 jobs set to go, is justified by the numbers.The state-owned postal operator is closing its Wellington, Hamilton and Dunedin mail centres, along with a number of other smaller centres, and will concentrate its operations in Auckland, Palmerston North and Christchurch within the next two years. Read more: Union to check job losses not excessive – 26-Jun-2013 – NZ Business news. 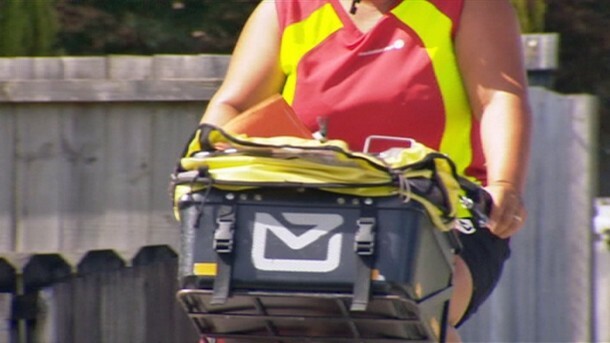 New Zealand Post is a vital public service and there is no justification for reducing mail delivery to three days a week, says the union for postal workers, the EPMU. The call follows claims from NZ Post that it would need Government subsidies unless it is allowed to slash mail delivery services in half. EPMU national industry organiser Joe Gallagher says there is no need for drastic cuts to delivery. “Any talk about subsidies at this stage is pure speculation and scaremongering. NZ Post is actually returning a profit and will continue to do so for some time even without any changes. “We recognise NZ Post faces serious commercial pressures, but current mail volumes do not justify the drastic and damaging cuts that are being proposed. This proposal only makes sense if you believe NZ Post exists purely to return a profit. “NZ Post is not a cash cow for the Government. It is a vital public service and any move to reduce its social obligations will face resistance from the Kiwis who rely on it to stay connected with their families, their communities and their customers.